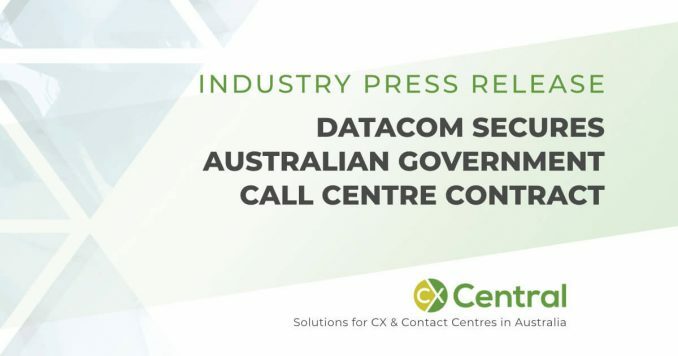 Datacom secures Australian Government Call Centre contract to provide client enquiry services for Dept of Home Affairs – creating jobs for Australians. 10 January 2018 – Datacom today announced they have entered into a 3-year contract with the Department of Home Affairs to provide client enquiry services as part of the Department’s programme to modernise its visa and citizenship services. Speaking from Sydney, Jonathan Ladd, Datacom Group CEO said, “The Department has a need for long term, cost-effective client enquiry services which will reduce the wait time and improve access to information for the 1.5 million client enquiry calls that are received each year. “To be awarded the Department’s immigration client enquiry contract after a rigorous procurement process demonstrates Datacom’s leadership and innovation in the provision of customer care services in Australia. “Datacom Connect will establish a contact centre service that provides an efficient optimised client experience, providing information and assistance to people enquiring about coming to Australia, whilst the Department will retain all decision-making powers,” Jonathan added. Kirsty Hunter, Managing Director Datacom Connect said, “This contract builds on Datacom Connect’s successful customer care operations for other significant government clients. Datacom will augment its current contact centre expertise by recruiting additional skilled and talented people to support this contract. Recruitment activities are underway for a range of roles, including customer service agents and specialist training and leadership roles. Approximately 250 Datacom employees dedicated to delivering services for the Department of Home Affairs will be based at Datacom’s state-of-the-art customer care operations, training facility and IT Hub in Adelaide. The transition of services from the Department’s current service centres in Sydney, the United Kingdom and Canada will occur progressively with full implementation expected by mid-2018. Over the life of the multi-year contract, new technologies and innovation will be introduced to further enhance customer experience and improve the efficiently of the contact centre team. 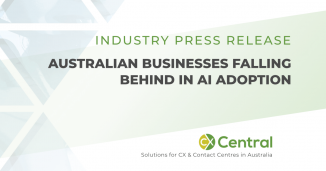 “We have already seen how the application of contemporary technologies has supported the migration to digital engagement with customers, through the successful introduction of the virtual assistant ‘Alex’ at IP Australia. We are excited about what we can create and develop with the Department of Home Affairs,” Kirsty added. With over 5,200 people and annual revenues of over $1.2 billion, Datacom is one of Australasia’s largest professional IT services companies. Datacom has extensive expertise in the operation of contact centres, data centres, the provision of IT services, software engineering and application management, as well as payroll and customer service design and operations. Want more leads for your outsourcing business? Learn more about our Business Directory and CX Connect service and start receiving high quality leads for your outsourcing business. 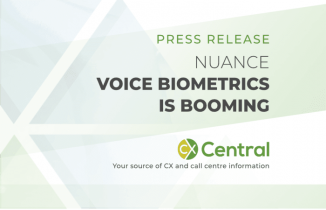 Voice Biometrics technology is booming as companies look to quickly authenticate customers to reduce costs and improve the customer experience. The Australian Taxation Office has lead the charge in Australia using the technology on millions of calls per year. 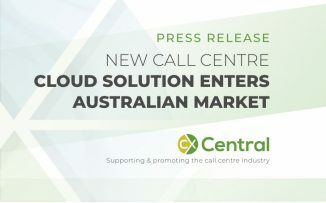 A new Cloud Solution for contact centres in Australia has arrived with Access4 deploying BroadSoft’s contact centre solution. A new report on AI adoption has revealed Australia is falling behind on the global stage however a strong local awareness of AI is expected to lead to significant investment over the next 5 years.